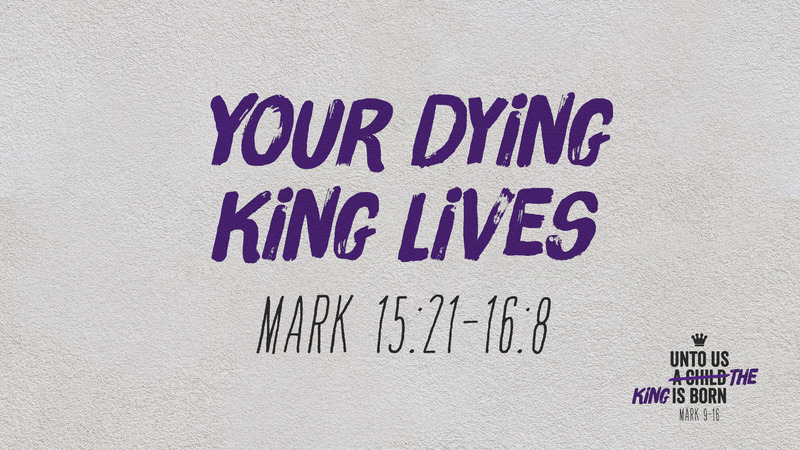 In this, the last of four sermons on Gospel-driven guidance Simon Marshman explains how we can find out from the Bible, what is God’s will for us. 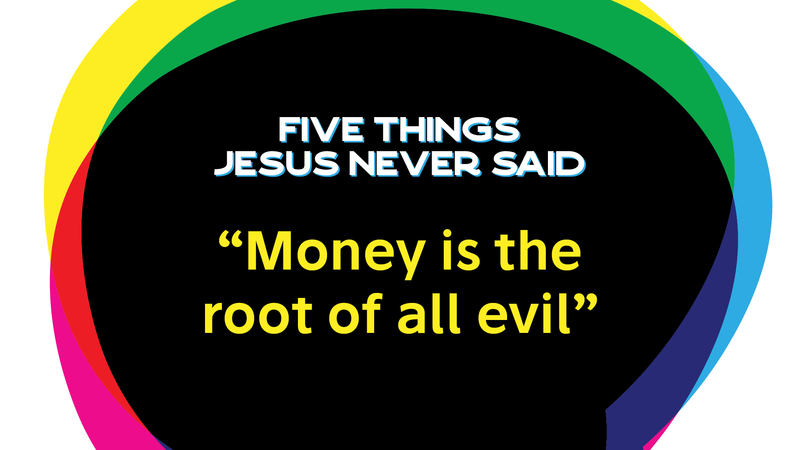 Did Jesus actually say ‘Money is the root of all evil’? 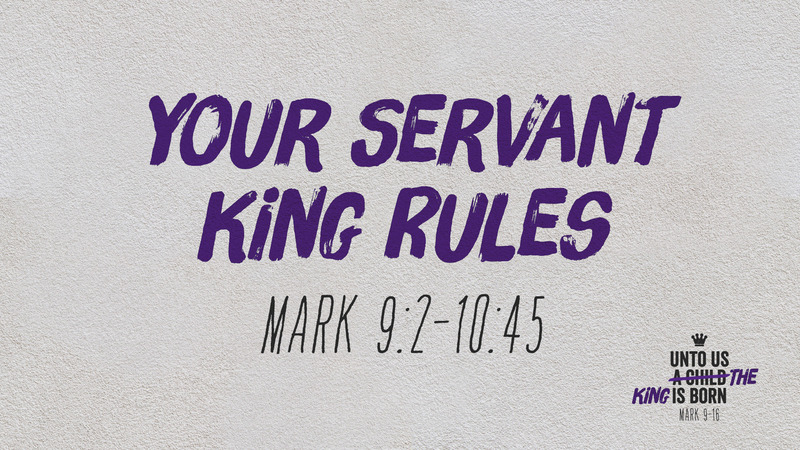 Come and find out tomorrow at 9am, 10:30am, 5pm or 7pm as we explore the second topic in our ‘Five Things Jesus Never Said’ series. We hope to see you tomorrow at 5pm or 7pm! 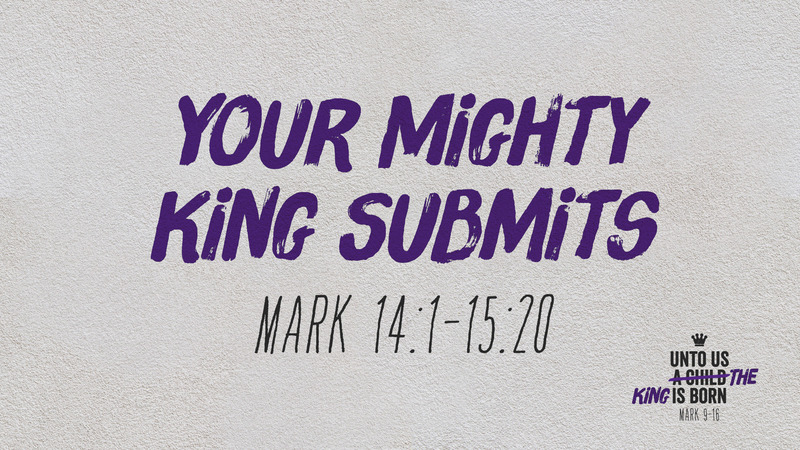 Simon Marshman will take us through Mark 14:1-15:20 and speak on the topic ‘Your Mighty King Submits’.